Dr. Victoria Sharon, MD, is a board certified dermatologist and fellowship-trained Mohs surgeon. She is currently an assistant professor at Donald and Barbara Zucker School of Medicine at Hofstra/Northwell and the director of dermatologic surgery and dermato-oncology at Northwell Health. Many people are surprised to learn that rates of skin cancer are higher in men than in women. This is true not just for basal cell carcinoma, which is the most common type of skin cancer in the United States, but also for melanoma and squamous cell carcinoma, the more serious types of skin cancer that have the potential to be fatal. As a dermatologic surgeon who routinely diagnoses and treats skin cancer, these statistics aren’t surprising to me at all. I often see men who tell me that they spend a lot of time in the sun—either because of their jobs or because they just enjoy being outside—but aren’t diligent about sun protection. Others will tell me that they’re good about using sunscreen now, but they admit that they spent many years out in the sun without it. 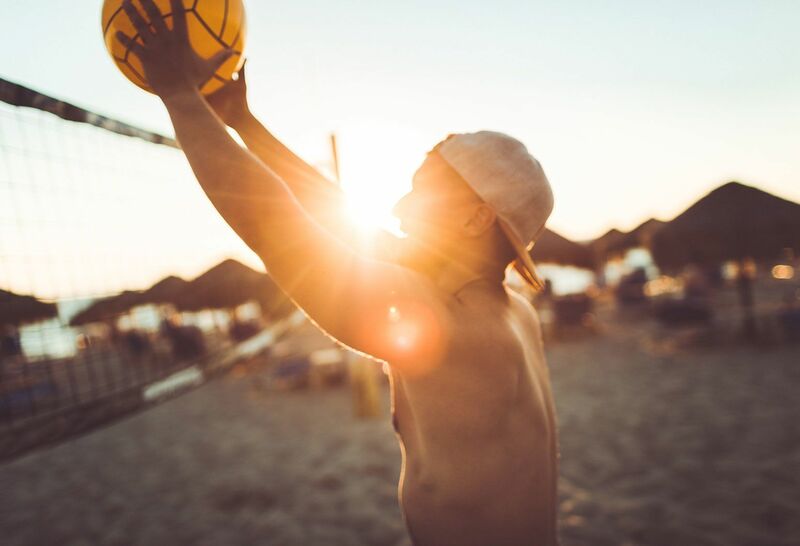 And believe it or not, even men who have already been diagnosed with skin cancer aren’t necessarily using their diagnosis as a “wake up call” to be better about sun protection. One recent study found that among men and women who had been diagnosed with melanoma, the women were much more likely than the men to take steps to prevent additional skin cancers, such as wearing sun protective clothing, limiting their outdoor activities and examining their skin more frequently. That finding is especially concerning because once you’ve been diagnosed with skin cancer, you’re at a much higher risk of developing another skin cancer within five to 10 years. Men are much less likely than women to regularly wear sunscreen. For one thing, a lot of men don’t like the feel of lotion on their skin. 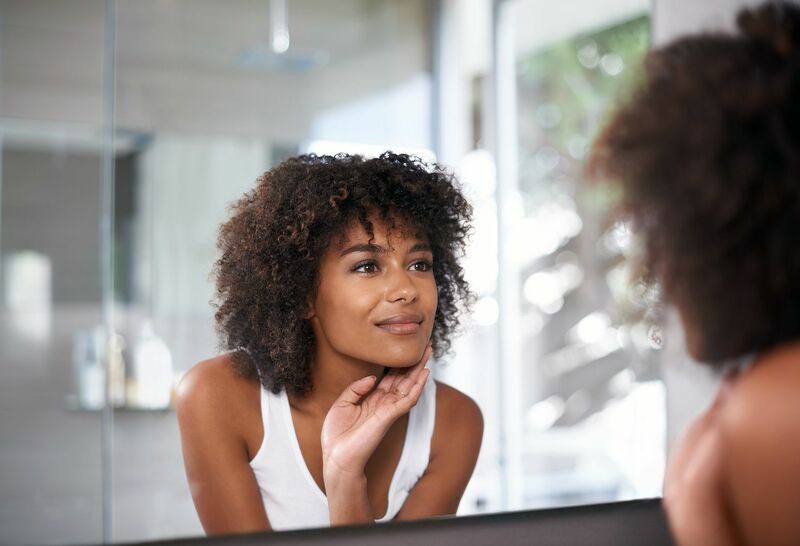 For another, women have more opportunities to protect their skin because other skin products they use regularly, like makeup and moisturizer, often have sunscreen included. When I travel around the country giving talks to men, I like to emphasize that sun protection won’t just keep you from getting skin cancer, it will also keep you looking younger. I sometimes even show them pictures to illustrate this point. There was a study that involved photographing sets of twins where one had much more sun exposure than the other. When you put the photos side by side you could see that the twin who spent a lot more time unprotected in the sun had more wrinkles, brown spots, broken blood vessels and sagging skin. Use a sunscreen with an SPF of at least 30, and choose one that includes zinc oxide or titanium dioxide, in order to provide immediate and broad-spectrum coverage. Sunscreen in spray form is convenient for the trunk and the extremities, but since it’s hard to know how much is actually being applied, I always recommend the cream form for the face. I tell both men and women to wear hats, but I emphasize it more with men because I see a lot more cancers on the scalp in men than in women. This is probably because men have thinner hair than women and some men shave their heads. But it’s not just your scalp that needs protecting and that’s why I’m not a fan of baseball caps alone. You want to wear a wide-brimmed style that will protect your ears and your neck, too. Keep an eye out for unusual moles or other lesions that look asymmetric or multicolored. Watch for lesions that are growing, bleeding, irregularly shaped, or changing in any way. Another possible sign of skin cancer is a sore that doesn't seem to be healing, or that heals but then returns. I always tell my patients that their family members or someone close to them should check areas of the body that they can’t see, and this is especially important for the back because that’s the most common place to find melanoma in men. A man who has a very strong, immediate family history of melanoma (meaning a parent, sibling or child), has had blistering sunburns in the past, has tanned significantly, or who has a history of a skin cancer in the past, should see a dermatologist for a thorough head to toe skin check at least once a year. If someone is at low risk because they haven’t had as much sun exposure, it’s fine to have your primary care doctor check you for skin cancer, as long as he or she feels comfortable doing this screening and has experience examining skin. Then, you can be referred to a dermatologist if needed. Watch this video on the ABCDEs of skin cancer! Find out more about Dr. Victoria Sharon and other Northwell Health physicians using our Find a Doctor search tool. Think dark skin protects against skin cancer? Think again.